Without constraints or time limits, you are at The Source at home for an exceptional weekend and you decide to make the evening of your life last as long as you want… The mesmerizing gardens, the terraces on stilts, the main pool and its incredible pool house are some of the flamboyant decorations that you can use to organize your wine of honor, celebrate with your family and friends your union, dance until the early morning, continue dancing again in your rooms… And brunch peacefully in the sun shining with your mutual commitment! You could not dream better. 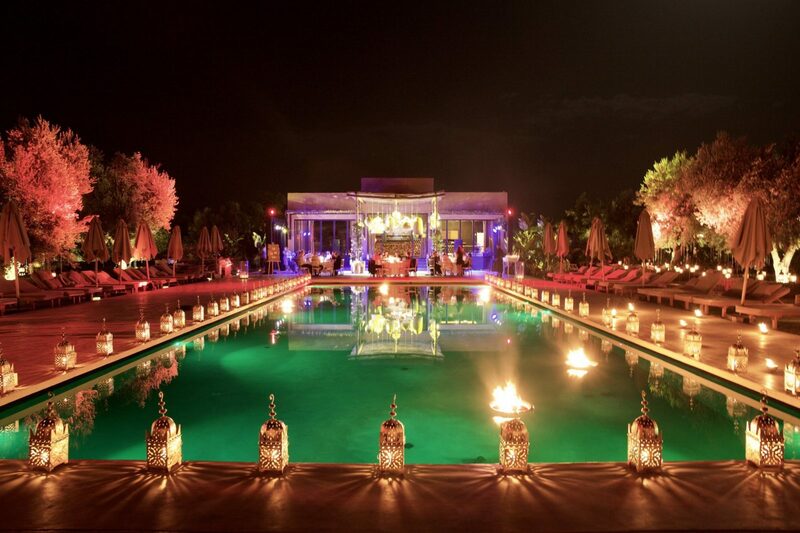 With your management or with our services, at your own pace and always together, live this magnificent event here and at home, in a unique setting as sublime as warm, full of beauty and nature; An absolute and ideal place that will express your love and delight to your guests, forever. With all our best wishes, The Source.